Managing Director at Health Equity Consulting Ltd.
Jason has held leading roles in consulting, healthcare and technology companies for nearly 20 years in both the United States and Europe. 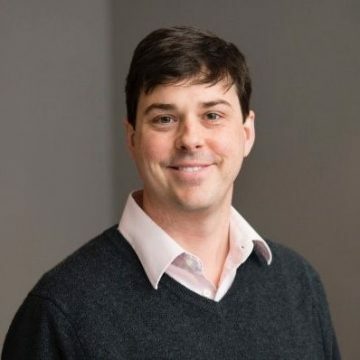 Jason founded HEC in 2016 and has led consulting engagements for large pharmaceutical and medical device clients as well as blue chip Private Equity firms and Venture Capital backed start-ups. In addition to his work at HEC, Jason is a Venture Partner at the London-based incubator Deep Science Ventures as well as a Principal in a HealthTech investment fund. Jason is also a Trustee of the UK registered charity, Painkiller Addiction Information Network (P.A.I.N). 2016 – Managing Director, Health Equity Consulting Ltd.
Jason graduated Beta Gamma Sigma from Columbia Business School with a Master’s degree in Business Administration and holds a Bachelor’s Degree from the University of Virginia. He spends his free time travelling with his family, doing Crossfit, investing and occasionally slowly running marathons.